Pavesys Heritage – Get to know! With so many choices out there, it can often be difficult to choose the perfect paving for your garden transformation. A great choice is the beautiful Marshalls Pavesys Heritage. This paving is available in 2 diverse colours, ensuring that they complement a broad range of properties. Along with its attractive appearance, Pavesys is also a functional choice, as it is engineered to provide full installation flexibility whilst ensuring great looks. After being extensively tested through installations with state of the art jointing material, the results are simply outstanding. Using Pavesys Heritage can reduce laying times by half, because of the patented engineered design, meaning your paving installation will be faster. Marshalls have taken their most popular paving looks and combined them with this new innovative paving system, making Pavesys the perfect riven stone solution. 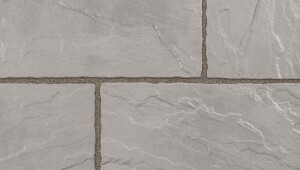 As Pavesys Heritage is a Marshall’s product, it complies with the Marshalls Stone Standard, so this product not only meets the British Standards but exceeds them! 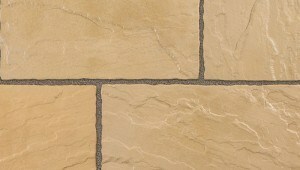 To find out more about the Marshalls Stone Standard, click here. Interested in Pavesys Heritage? Great! Find out more about this great product by clicking here. To discover your perfect garden solution, contact us today on 02380 434231 or email becky@auralandscapes.co.uk, to book your free consultation with our Director – Mike.